Soybean contains isoflavone, which has a similar structure with the female hormones. It acts as a "natural" hormones to help extend the ageing process and keep the skin elastic and look youngful. On the other hand, it also helps balance the secretion of female hormones especially in period and during the ageing process. 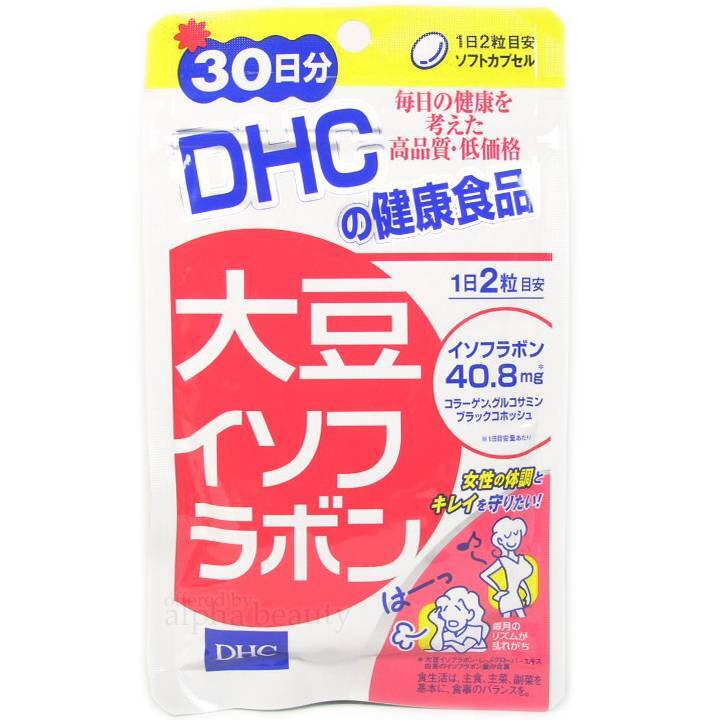 This is one of the most popular supplements that young girls discuss online, and seems have quite a good feedback. 1. Stop use and ask a doctor if an allergic reaction to this product occurs. 2. For patient with chronicle disease, or pregnancy, lactator, consult doctor before consumption. 4. Keep in cool area and avoid direct sunlight. 6. 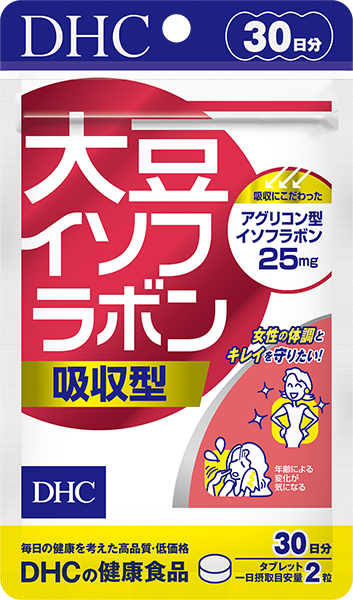 As this product is extracted from natural ingredients, it is normal if there is a color difference between the shown photo.